AMZY is bringing fresh sounds to life from Denver, Colorado. AMZY front-man, Brennan Johnson, and guitarist, Sean Grant, have been collaborating and experimenting with music since 2005. Their passion for music and creativity fueled their early music experimentation into different music genres and eventually lead to the creation of AMZY. 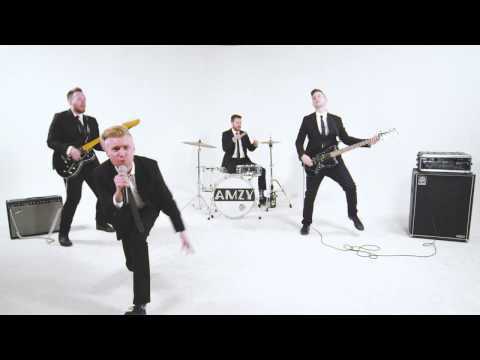 To continue the fabulousness, drummer, Wes Barton and bassist, Nick Billings joined AMZY in 2014. Since its formation, AMZY has won KTCL Channel 93.3 Demo Derby and Hometown for the Holidays. 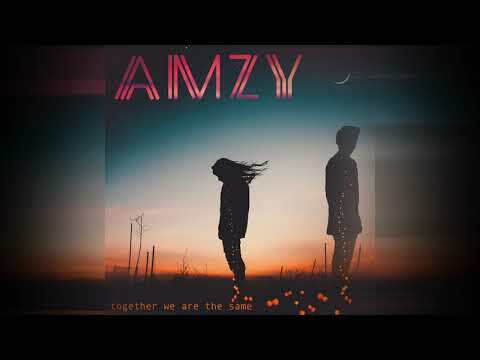 In January 2015, AMZY released their debut EP at a sold out EP Release Party in Denver. Their EP titled “We Don’t Walk, We Dance” was produced by Joe Richmond of Churchill and features five songs including the title track “We Don’t Walk, We Dance”, “5 to Midnight”, “Kiss Before You Bite”, “Dirty Little Liar” and “Feet on the Ground.” AMZY’s pledge-music-funded sophomore record is due out later this year, featuring the single “Words” released in May 2016. AMZY has shared the stage with Bastille, The Wombats, Cold War Kids, Atlas Genius, The Airborne Toxic Event, Robert Delong, MisterWives, Flume, Nathaniel Rateliff & The Night Sweats, St. Motel, Bleachers, and Cake.